"The gameplay is great, I think it's a super fun game...This is a great tile-laying exploration game, one that I would very much recommend..."
"It's a nice little filler game...it's all about optimizing your turns, making sure you're in a position where you can maximize your options depending on which cards you're going to draw." "A simple, light game...the gives me enough to think about and keep me engaged. I personally like the fact that the game feeds me constantly new problems to solve." Building rooms is the main way to score points! If you move into a room that doesn't exist yet, you have to build it. 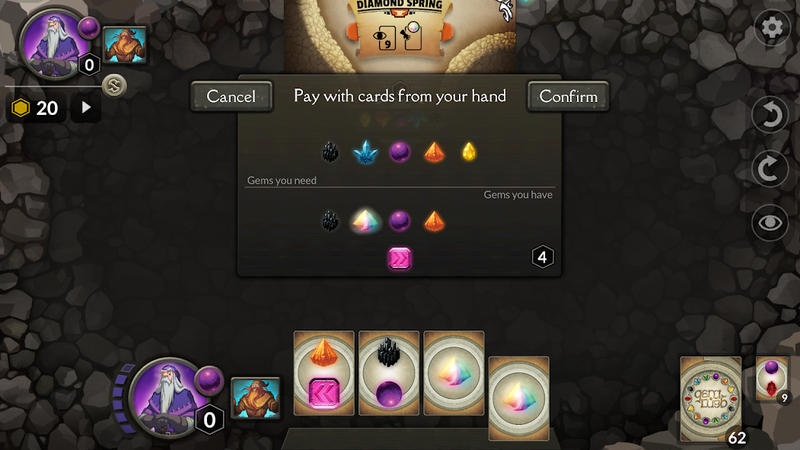 Spend cards from your hand that include all the gems on the door you're building. 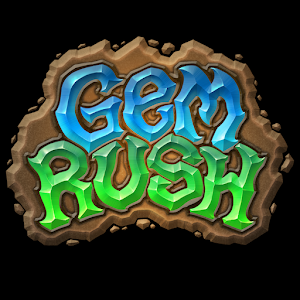 (Most cards have 2 gems, and can be spent as either or both!) Choose the rotation of the new room and add it to the mine. 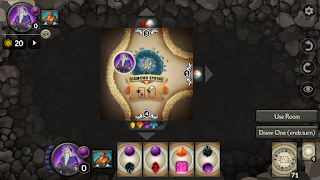 At the start of your next turn, if you have more than 4 cards, you'll have to discard down to 4. In Crisis Mode, the players race against the clock. 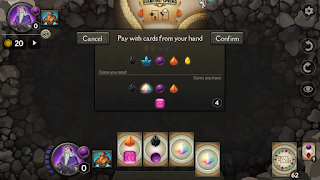 You'll be forced to "burn" cards from the deck every turn, removing them from the game. Reach the target score before the cards are all gone!